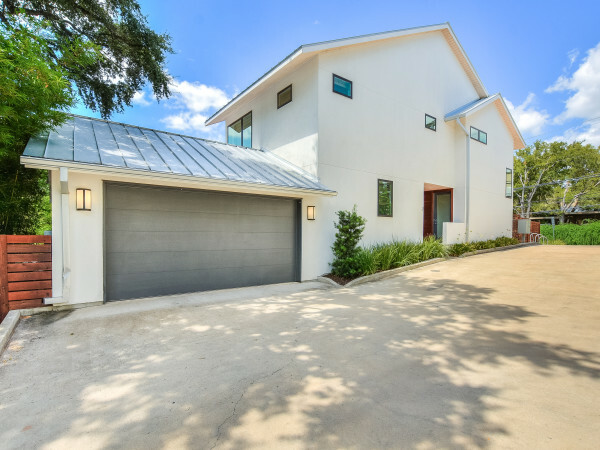 The revolutionary homes of Whisper Valley are ushering in a new era of eco-smart living, and the amazing features don't stop at the zero-energy capable homes themselves. 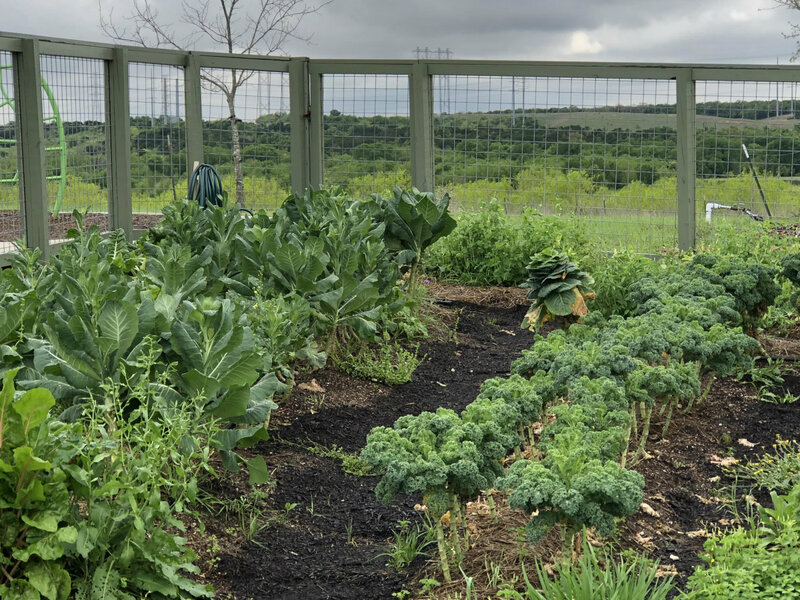 Besides things like geothermal loop fields and solar PV panels for low-cost, energy-efficient utilities, the East Austin community has its own custom organic farming program called Whisper Lettuce. 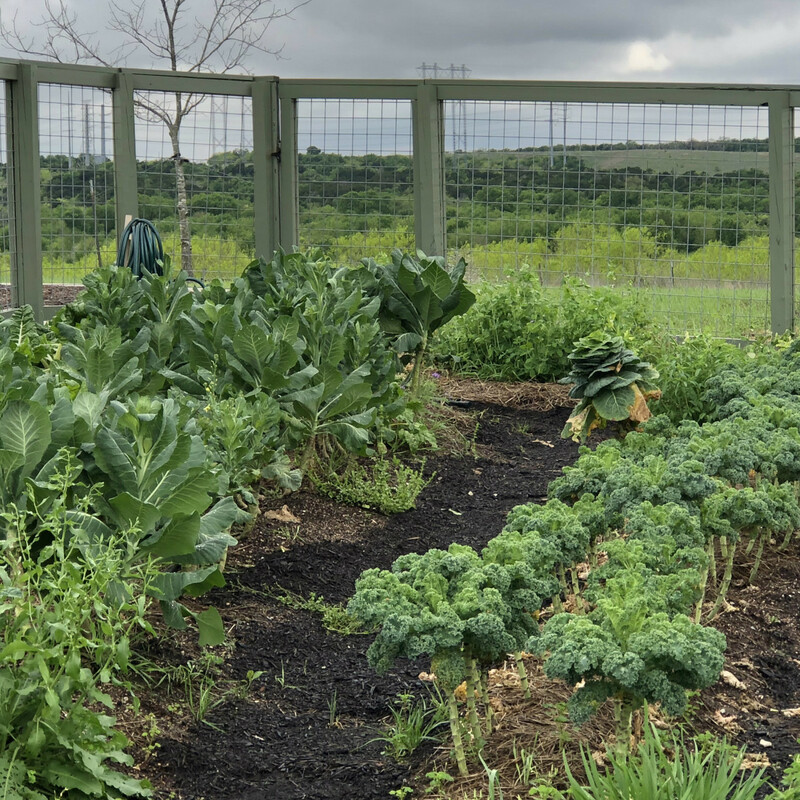 Lettuce, an urban farmer, has teamed up with Whisper Valley to manage organic gardens that grow fresh, nutritious, food on-site and deliver it right to residents' doorsteps. 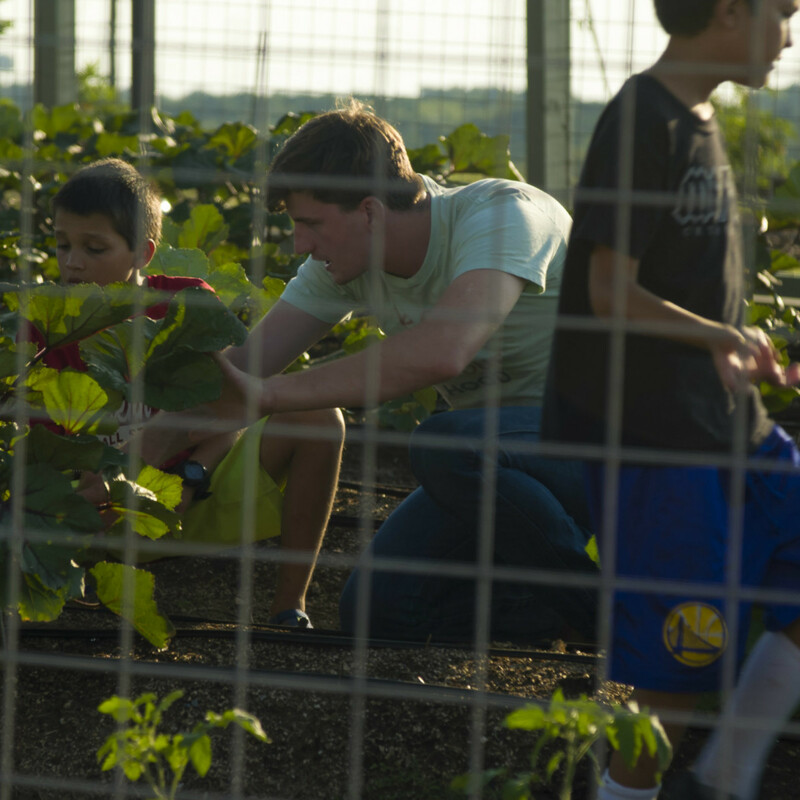 Phase I is already producing fruits and vegetables, and additional gardens and orchards will be added in Phase 2, so every neighborhood will have its own gardens. Convenience is key in today's hectic world, and Whisper Lettuce is helping by offering weekly produce box delivery and on-demand bulk produce delivery. Need a little more help? Sign up for the meal kit deliveries, which come with both omnivore and vegetarian recipes. And don't let those scraps go to waste — take advantage of the composting service, and learn more about the gardens as a whole during the classes and workshops. Already have a green thumb (or want to cultivate one?) Grow your own mini-farm, right in your backyard. Size options range from 40-120 square feet, or have a custom garden designed to fit your preferences. 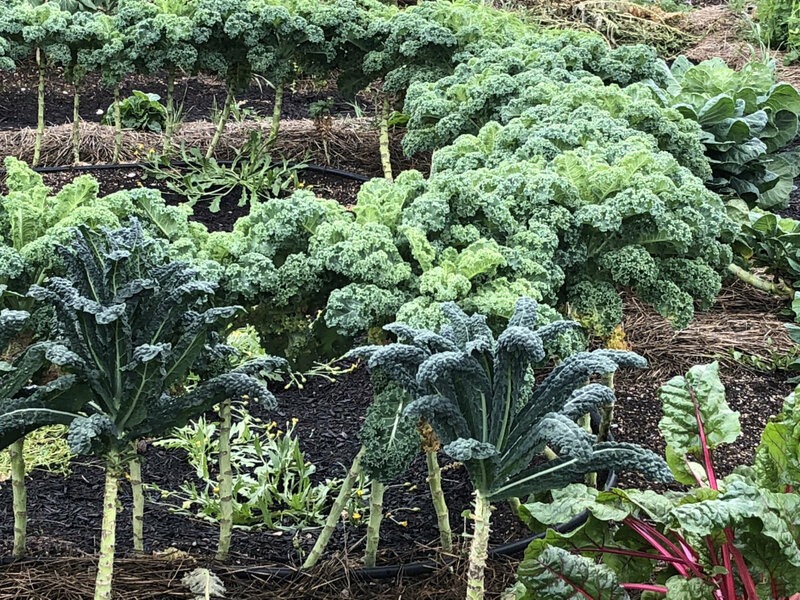 The pricing and service for backyard mini-farms depend on each homeowner's desired level of service and the size of their backyard garden, but there is a farm subscription to suit every resident's needs. Hands-on farmers can opt for the Urban Farm kit, which includes all seeds, materials, and instructions needed to grow a successful garden without the ongoing help of the Lettuce team. Need a little help from time to time? Go ahead and ask the Lettuce team, which is always willing to offer supervision and guidance. For those who just want to sit back and watch their garden grow, go with the Complete Care subscription. 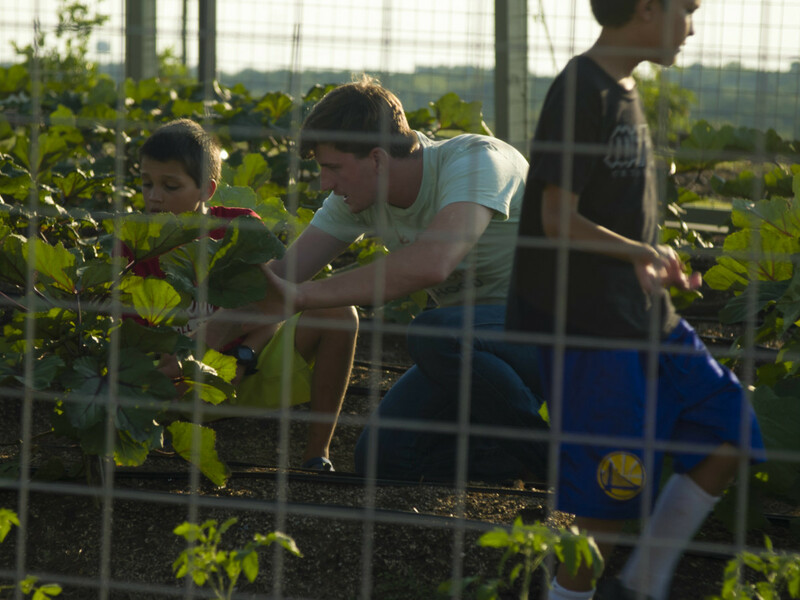 The Lettuce team will weed, service, and harvest each garden to ensure a bountiful harvest year after year. 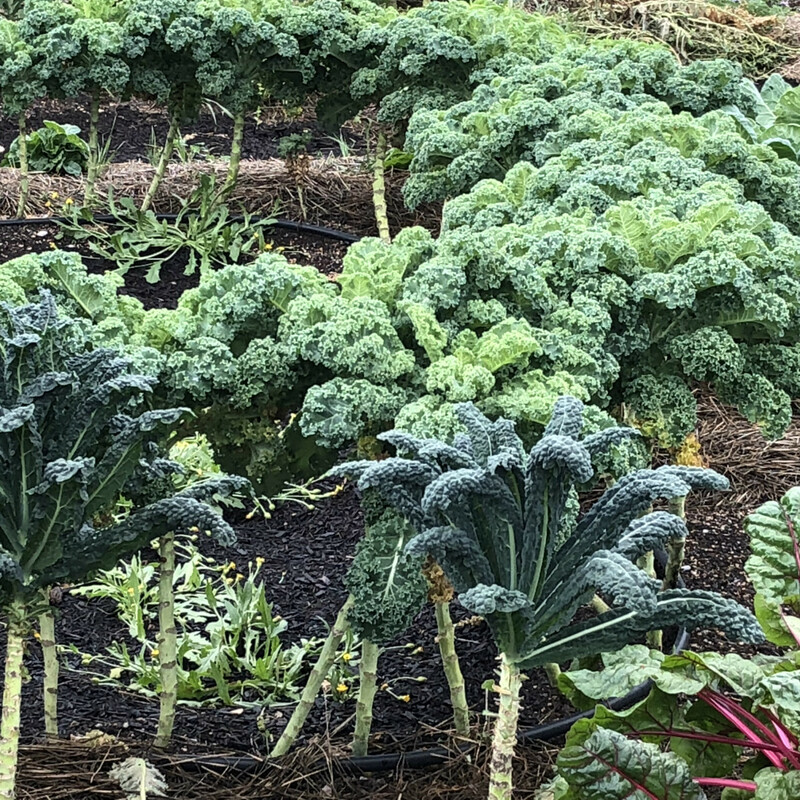 Produce grown in backyard mini-farms can be kept by the homeowner or returned to the network for "credits" that are good toward subscription prices. Whisper Valley is a 2,062-acre mixed use development of more than 700 acres of parks, open space, amenities, and residences, with planned retail including farm-to-table restaurants, garden offices, and boutique shopping. It's all located off Texas SH-130 and FM 973, about eight miles east of downtown Austin. 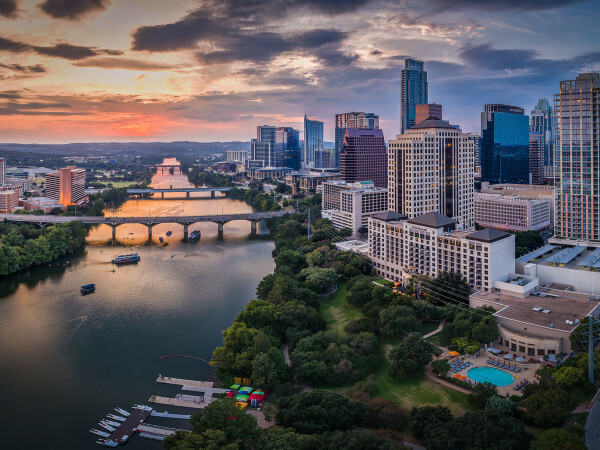 Phase 1 took off in the early fall of 2017, and home sales have exploded (as in, two to three times the per builder sales rate in a normal Austin master-planned community). 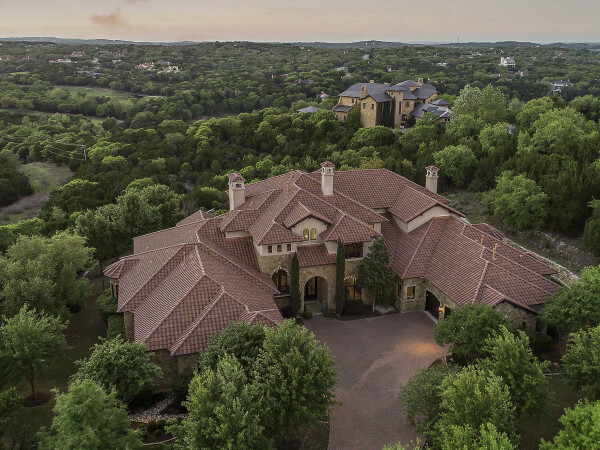 Developed by Taurus Investment Holdings, Whisper Valley was named the 2017 community of the year by Green Home Builder and was named Best New Community by the Home Builders Association of Greater Austin. It features an impressive Discovery and Community Center with interactive 3-D displays and a tech center to learn about the development. For more information or to schedule a tour, visit Whisper Valley's website, call 512-710-3799, or email info@whispervalleyaustin.com.